The ski area at Mount Spokane could get a lot bigger. A battle between trees and skis is brewing atop Mount Spokane. On the one side is a plan — two decades in the making — to cut swaths from 82 acres of forest in the backside of the mountain, making way for a new lift and seven ski runs. On the other is a coalition of six environmental groups — including the Lands Council, the Spokane Mountaineers and the Sierra Club — who are trying to put a stop to it. Brad McQuarrie, general manager of Mount Spokane Ski and Snowboard Park, is quick to point out problems with his own park, including the dearth of runs for intermediate skiers. Plenty of skiers learn to ski at the mountain, but then find other resorts when they get better. 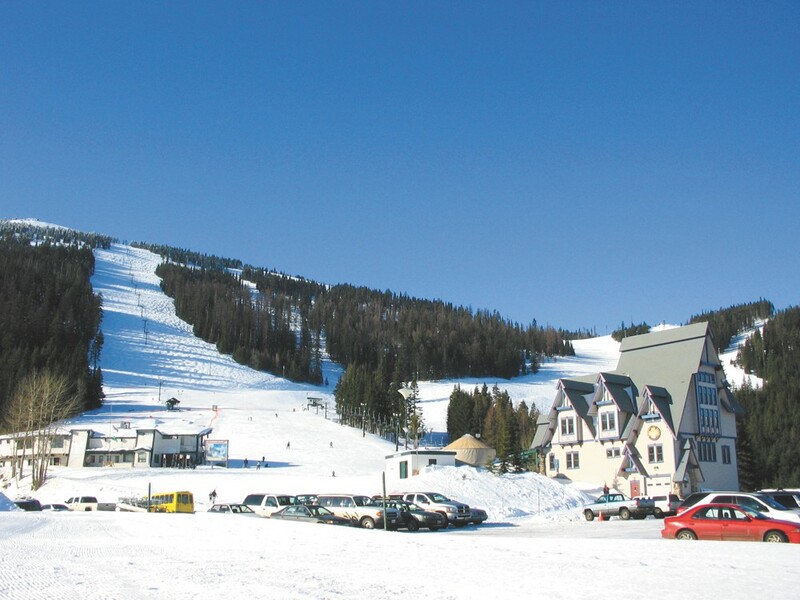 When a consultant examined Mount Spokane all the way back in 1992, McQuarrie says, the consultant pointed out some of the same issues and gave a “lengthy dissertation” of a potential solution: lift service on the north side of the mountain. The current team took control of Mount Spokane in 1997 with that in mind. Now, they’re almost there. Last year, the Washington State Parks and Recreation Commission approved part of the mountain’s back side as a recreation area. To Chris Bachman of the Sierra Club, it’s part of a larger fight: the commercialization of state parks. In this budget environment, he worries that state parks will increasingly be treated as commercial enterprises instead of public land. “The catchphrase is ‘clear-cutting,’” says Bachman about the Mount Spokane proposal. “There’s a habitat that could support lynx, wolverine, gray wolf.” The Department of Fish and Wildlife, meanwhile, has expressed “grave concerns” about the expansion. The Washington State Parks Department has studied the issue, warning that the introduction of more humans and habitat-dividing ski runs could hurt wildlife populations. McQuarrie says they’ve already considered numerous alternatives. And their proposal is already a compromise; their original plan would have impacted an area 10 times as large. Yet, even if Mount Spokane does get final approval for its ski-area expansion, that’s not the end of the story. The Lands Council, which filed a lawsuit over the commission’s approval of the recreation designation, continues to pursue legal options.